The first-ever human clinical study of an mRNA rabies vaccine successfully showed immunogenicity when administered with their needle-free injection devices.It is being developed by PharmaJet® Inc., the makers of needle-free injection technology. The study, published in the September issue of The Lancet is the first demonstration in humans that a prophylactic mRNA-based vaccine (RNActive®), developed by CureVac AG can induce boostable functional antibodies against a viral antigen. 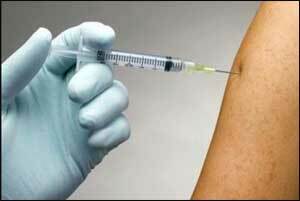 A key finding was that the use of needle-free injection demonstrated successful immunogenicity of the vaccine, while needle-syringe failed to induce an adequate antibody response.